What a handsome looking beer this is. The packaging reeks of tradition and quality and rightly so. Samuel Smith’s ‘Old Brewery’ in Tadcaster has been in operation since 1758 and still uses water drawn from the original well, dug some 85 feet into the Yorkshire ground. 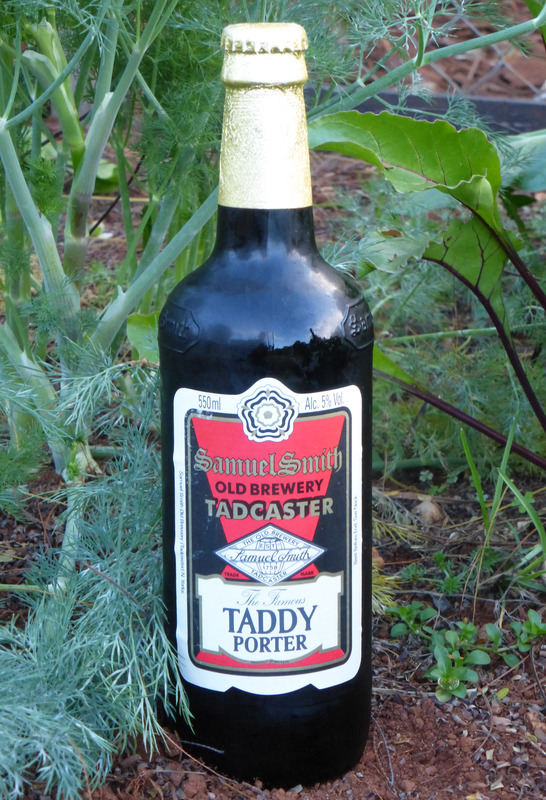 Porters or ‘brown beers’ were the forerunners of stouts (originally ‘stout porters’) and that genealogy is evident in the Taddy. A sensible 5%, the Taddy pours beautifully into a pint glass, with a nice, uniform head. There’s the slightest of red tinges to this deep, almost impenetrably dark brew. 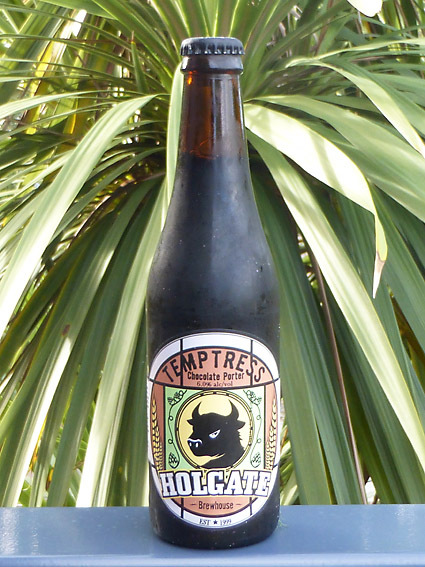 It’s stout-like qualities are there on the nose, roasted malt with hint of coffee. Whilst it’s refreshing, coming straight out the fridge, its real flavours come out as it warms. There’s malt, roasted nuts and hint of bitter cocoa. I drank mine with ‘Old Gold’ hazelnut plain chocolate but would go wonderfully with a rich, beef stew and dumplings ……….. shame spring is here! Musically, to accompany this classy ale I could have chosen the aptly-named Oklahoma rockers, ‘Taddy Porter’ but I’d never heard of them. Besides, it’s grim up north, so here’s The Smiths with ‘Big Mouth Strikes Again’ …………….